Ex Big Brother Naija 2018 housemate and entrepreneur, Nina Chinonso Onyenobi simply called Nina has revealed what she would have done if she had a second chance to be in the big Brother Naija 'Double Wahala' house. 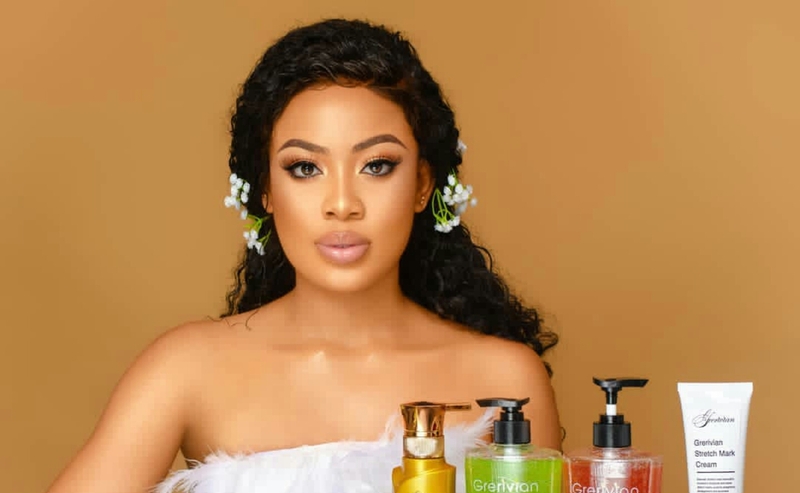 According to the light skinned beauty during the reunion show last night, Monday 18th where she disclosed the information, if she had a chance to go back to the double wahala house, she would act mature. 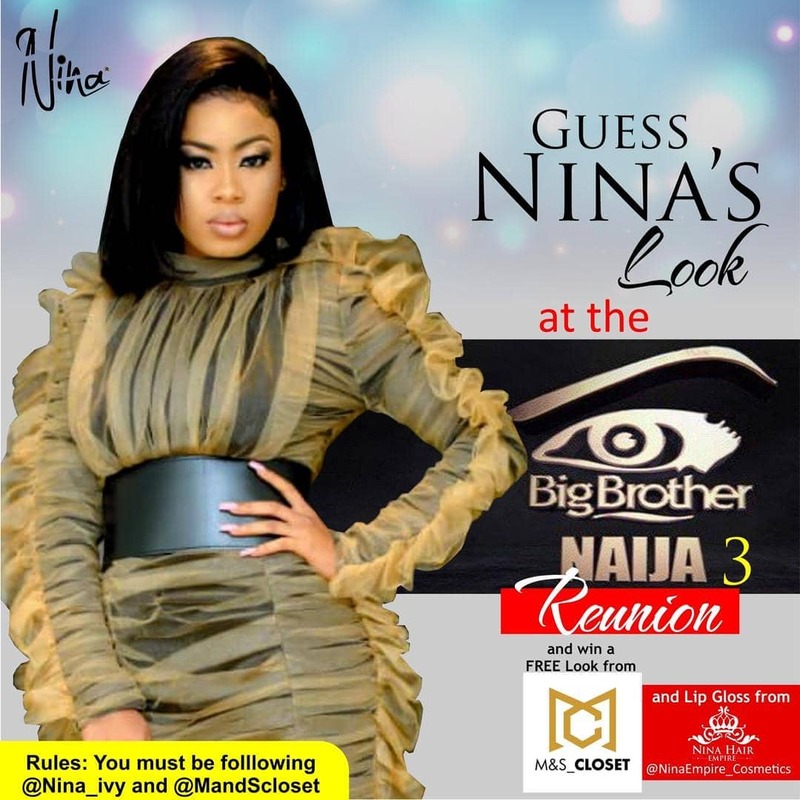 The reunion show started airing yesterday night Monday 18th March by 9pm and would run from the 18th of March till Sunday, 31st March and feature the stars of the BBNaija Double Wahala season.